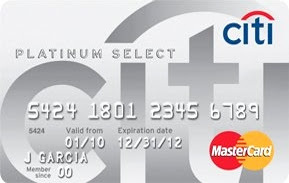 Citi® bounced back into the 0% credit card game with some great offers recently. The following cards were offering a zero percent introductory interest rate on balance transfers and new purchases for a extremely attractive 21 months. These cards offered so much value that we felt that, despite a 3% transfer fee, they deserved to be list on our no fee balance transfer page. Today's news: Citi has decided to scale back these offers. All 4 cards now offer zero percent intro APR on new purchases and balance transfers for 18 months, with the same 3% balance transfer fee. Still a great value? Yes.